* Set up a street photography series through editing and sequence. 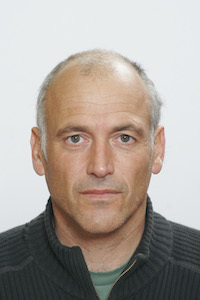 Tillim was born in Johannesburg in 1962 and lives in Vermaaklikheid in the Western Cape. Guy Tillim will spend time talking about his own work and the different projects he has worked on. He will share his photographic references with the group and talk about the different books he has published. He will present the concepts of cityscapes and how this can reflect on one's personal work. Each participant will receive and in-depth critique of their work which will also be used as a jumping board for workshop projects. Participants are highly encouraged to come to the workshop with defined ideas on how they want to photograph during the workshop. A specific focus will be made on each one's personal approach of cityscapes and street photography and how they can improve it. Each participant goes shoot his own project. Help with directions, contacts and translation in Paris will be provided by the workshop team if needed. Participants are encouraged to come back as often as they can to the studio so they can show their photographs and get the feedback and improvement suggestions by Guy Tillim. Shooting session is not mandatory, if a photographer prefers to work on an existing series he has already started to work on, he will be able to. In that case, the participant will have to bring a certain number of photographs so he can work with Guy Tillim on the approach, the editing and the sequence. Each participant will work on a large edit of his images, then they are printed and laid down on a table (10×15 format). 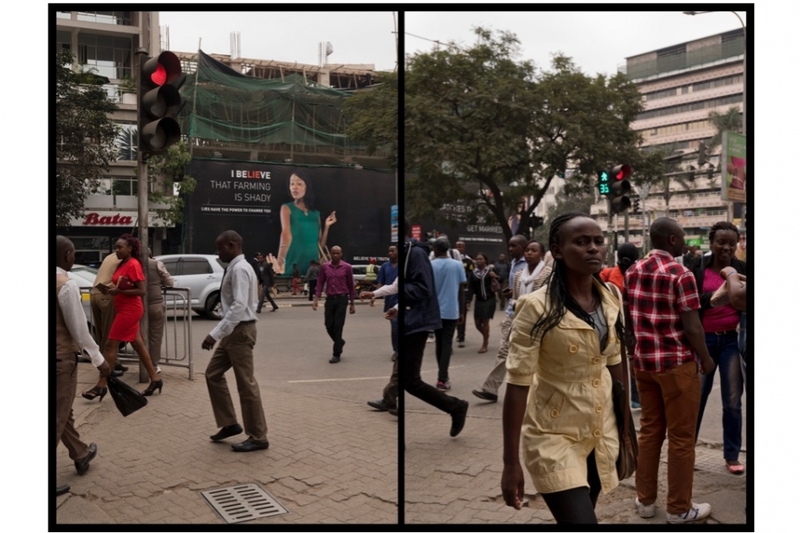 The final editing and sequencing is made during a one-to-one session with Guy Tillim, participants are encouraged to attend the sessions of each other. Once the final edit is done, the participants may work on the post-process and captions. They are then to write a personal statement on the work and on themselves, which will be send to the photography expert of their choice. > If you apply before September 4th 2017: successful applicants will be informed via email by September 6th 2017. > If you apply after September 4th 2017: successful applicants will be informed via email by October 6th 2017. Applications will be open until October 4th 2017.